This brief summarizes outcomes reported by microenterprise clients regarding 2013. This updated report shares expanded findings on the quality of jobs created by microbusiness program clients. Released in 2014, the US Microenterprise Census Highlights of 2012 include data from 217 microenterprise organizations across the country. Each year FIELD's Client Outcomes process works with microenterprise organizations to collect data on clients served. 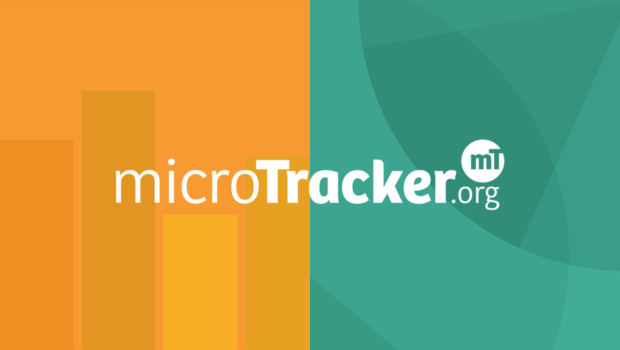 This webinar announces the launch of a new feature to microTracker.org—the addition of client outcomes data to the site. Released in 2013, the US Microenterprise Census Highlights of 2011 include data from 207 microenterprise organizations across the country. Outcomes data demonstrate the power of very small businesses to produce jobs for their owners and others. How are microentrepreneurs combining self- and wage employment in today’s economic context?